Imagine driving through a shack settlement, lodgings fashioned from corrugated metal and presumably anything else they could find, on a bendy dirt road riddled with potholes and broken tree branches. But then you reach a small sand dune, unaware of what you are about to find on the other side. Immediately you are transported into another world – you are greeted by an endless expanse of the whitest sand and turquoise beyond turquoise waters. 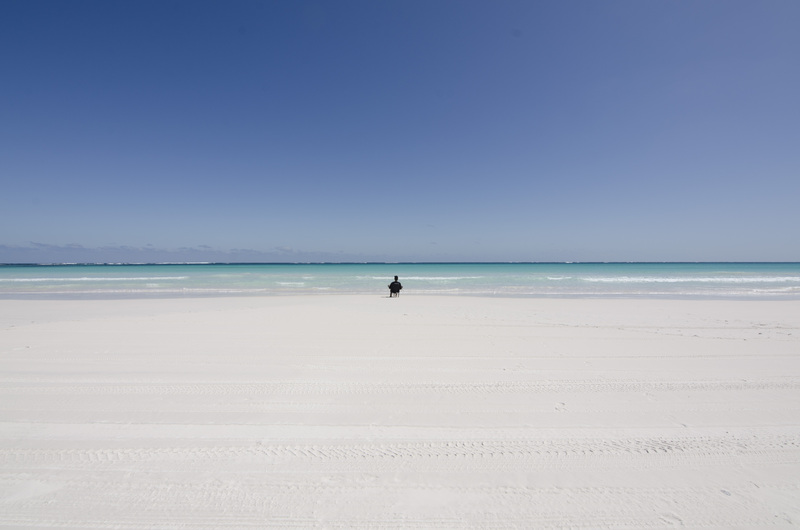 You are alone on the beach, driving right beside the calm ocean, then stop to set up your chair, and stare at what must be paradise, with only the sound of lapping water for company. Oh, and then you see a couple of dolphins metres from the shore, so you join them for a swim. 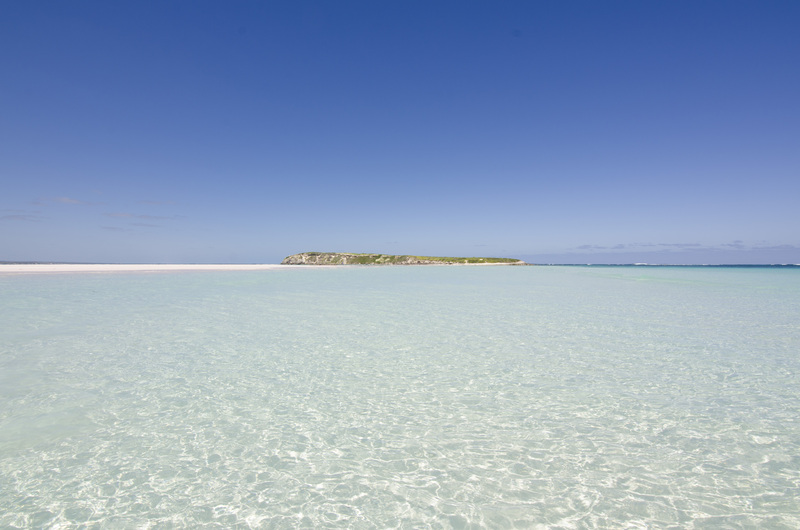 Wedge Island, there’s nothing quite like it. You take a detour, looking for a bit of an adventure. A road with no signposts which ends in a small, quaint bay. An electric grill and picnic bench are awaiting the fresh fish you’re about to catch from shore. 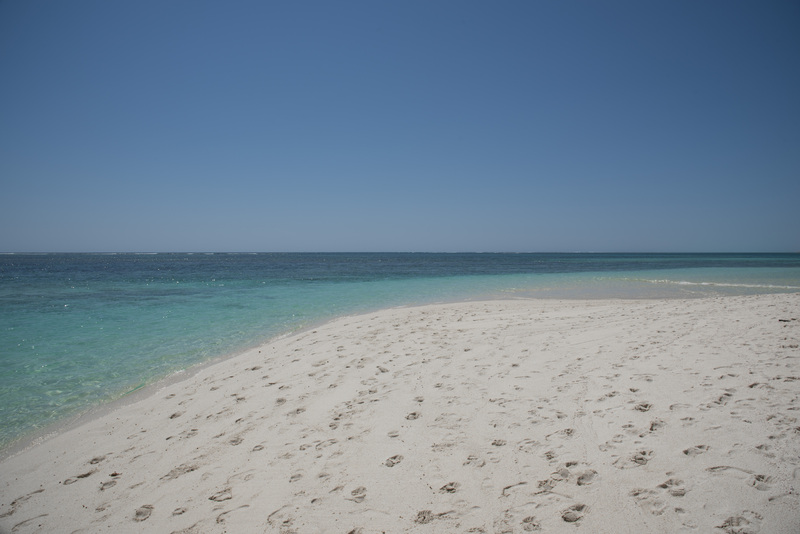 A calm peaceful beach with, yes, white sand and pale waters is a sanctuary of solace. 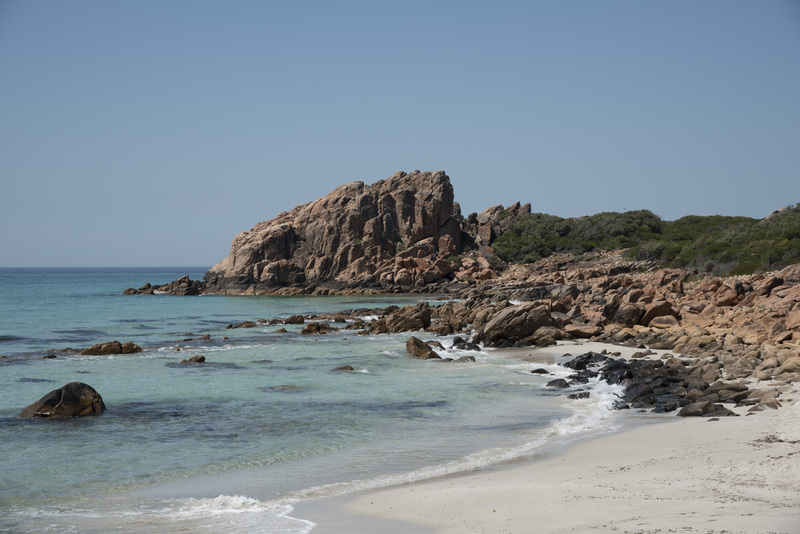 You lie down on the beach, bookended by towering rocks that have to be explored. 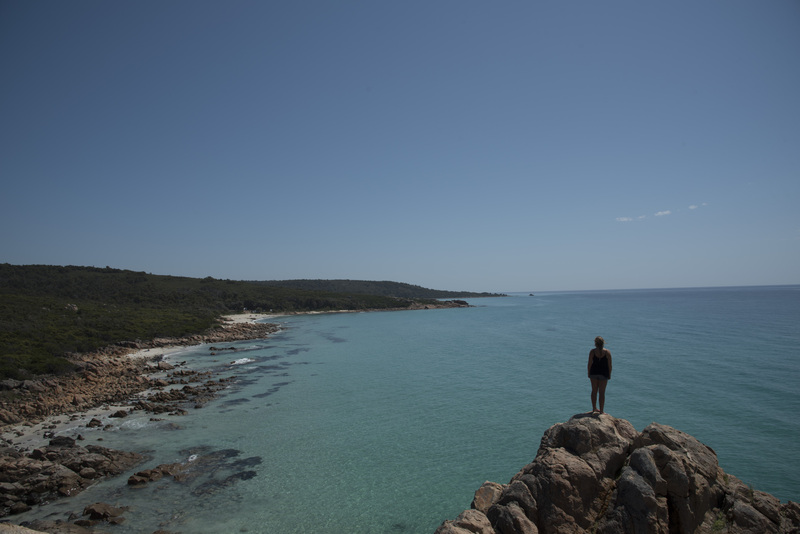 You climb the largest, and gaze over the Indian Ocean, with humpback whales breaching into the distance, and stare at the sea till it meets the horizon. 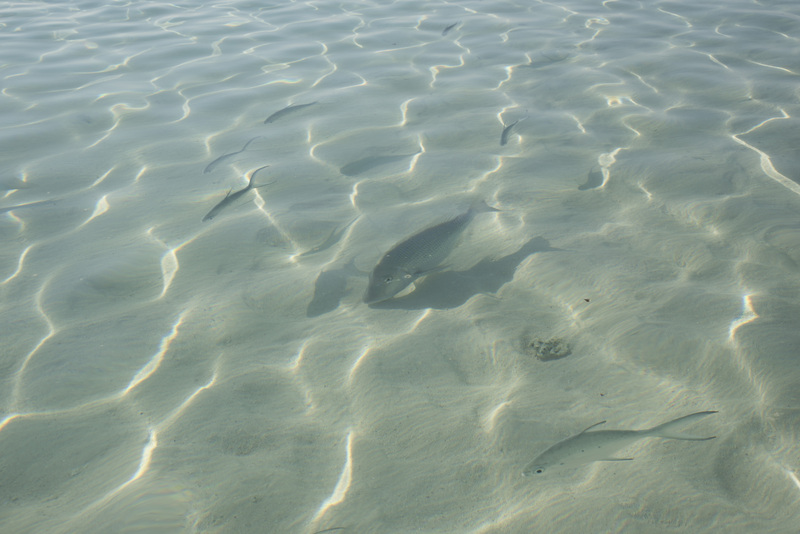 You take a dip in the shallow waters, with only fish for company, and come back to lie on the beach once again. You’re beginning to crave something a little different. Something that will make you leave the comfort of the soft sand. Waves. You grab your surfboard (or bodyboard), drive 20 minutes from the centre of town after work, and paddle out where you are welcomed by thunderous waves. You manage to catch a good one, and ride thirty metres at a speed that makes you feel like you’re some sort of sea animal, and repeat. Until you mistime one wave, and you lose control completely, powerless and tumbling along the sea floor. 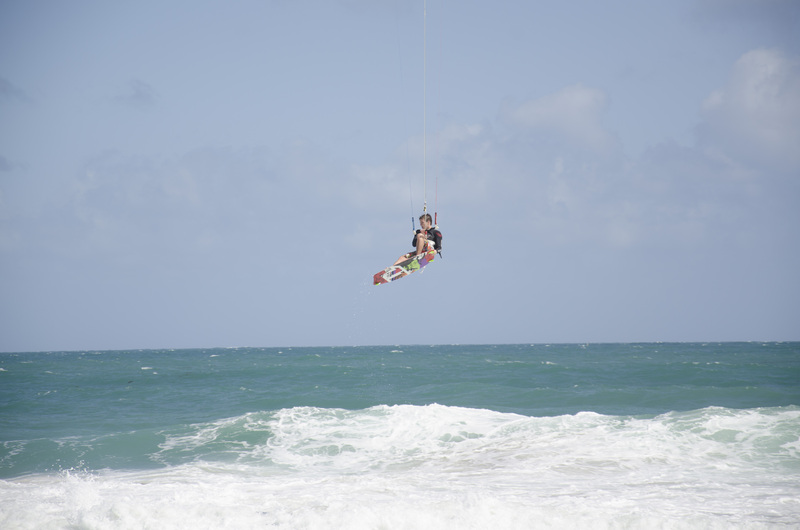 You are joined by jet skiers and kitesurfers, it’s now time to watch them. Arriving in the early morning, you dodge the kangaroos on the road to get there. It gives you time to have the bay to yourself, before the crowd arrives. You see where the beach gets its name from, and just admire the view of what is voted one of the best beaches in the country. You spend time lying down and sunbathing, but when a few people eventually join you on the beach, you shuffle with your fins and snorkle into the water. Coral awaits immediately, bringing with it thousands of fish, all colours and size. You begin at one end of the reef, and let the current drift you along over the coral, giving you a tour of Ningaloo’s creatures. A dark shadow surprises you – shy reef sharks joined momentarily. Fish flash their fiery colours, turtles trail against the current, stingrays sit still on the sea bed. The current strengthens – you exit onto the sandbar, walk to where you started, and repeat the process. 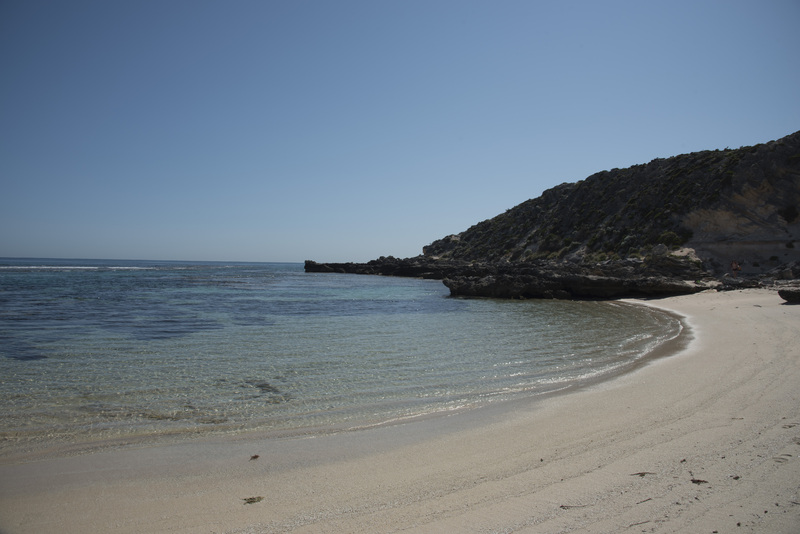 You take a 25 minute ferry to head to the paradise that is Rottnest. 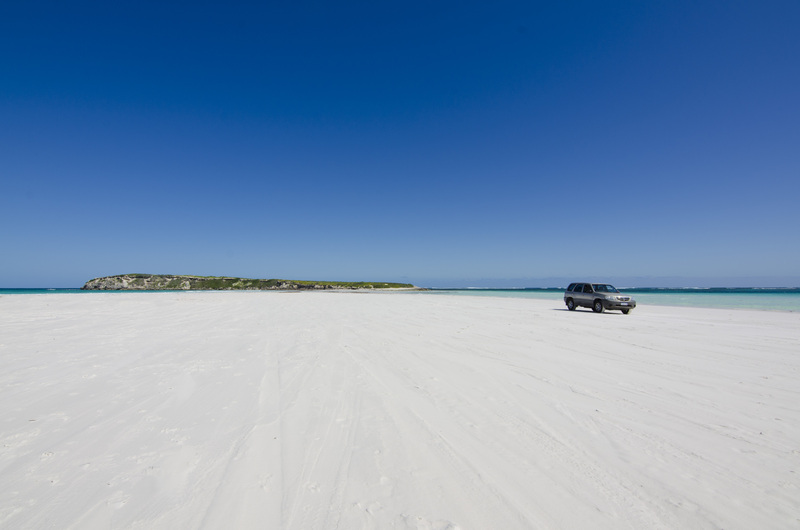 You hire a bike on the car-less island to the remote western areas, where all the beaches seem to be empty. 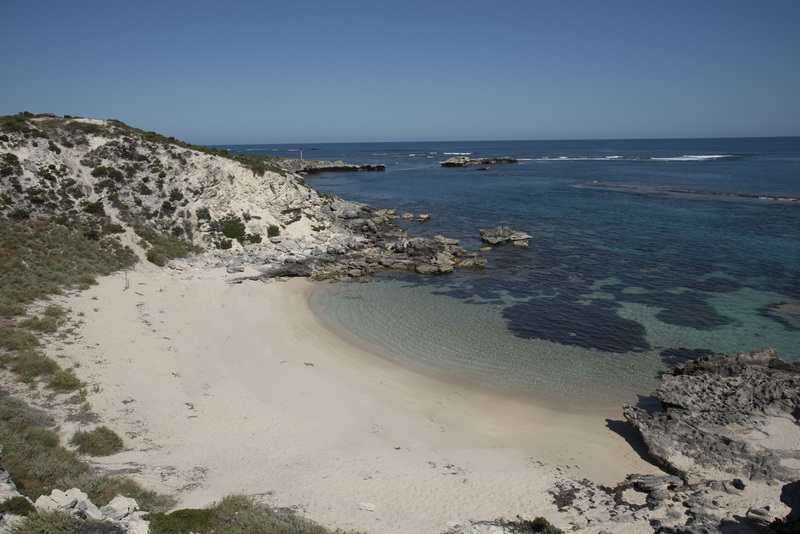 So you pick the one that looks best – a quaint bay, sheltered by sandstone outcrops. Another marine sanctuary awaits, this time full of soft colourful coral, and you follow the coastline and explore hidden caves and overhangs. Lobsters, octopus and massive fish are seen. You could spend all day here, but Quokka selfies need to be taken, and the tens of other beaches on the island need to be discovered. Cottlesloe – Just 7 minutes from where I live, it is a nice retreat when I fancy a quick dip in the sea. 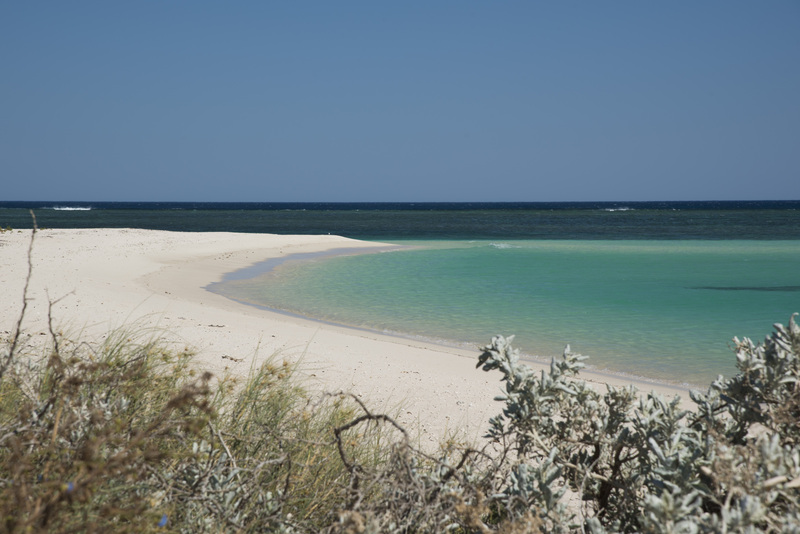 Lakeside – Near Turquoise Bay, another flawless beach. You can probably tell, we’re pretty spoilt with beaches over here. Speak soon!